Looking across from Stresa to Isola Bella today it is hard to believe it was once a rocky island, home to a small community of fishermen. However until 1630 Isola Inferiore (as it was previously known) was a world away from the splendour that the Borromeo Family created. In 1630 Carlo III Borromeo took the first steps to changing the island. He hired an architect to design a castle-type building where the palace currently stands and a more elegant casino at the highest point of the island. Carlo also decided to name the island after his wife, Isabella D’Adda, and it became known as Isola Isabella (later to be shortened to Isola Bella). 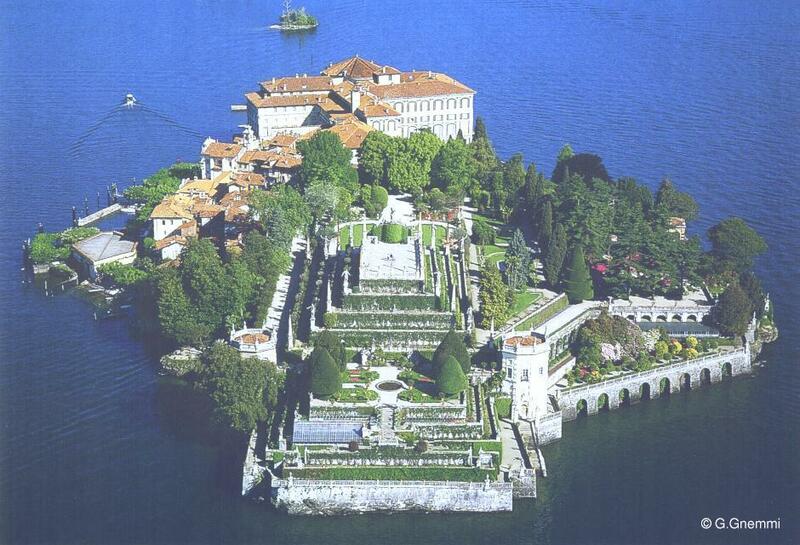 In spite of Carlo’s plans it was to be his sons, Vitaliano VI Borromeo and cardinal Giberto III Borromeo who really transformed Isola Bella. Abandoning the original architect’s plans and dropping the idea of a casino they planned the palace and gardens. And so work began on the palace and the terraced gardens and although the palace was basically finished in 1670 and the gardens were inaugurated in 1671. There is a regular ferry service to Isola Bella from Stresa, Laveno, Pallanza and Intra. 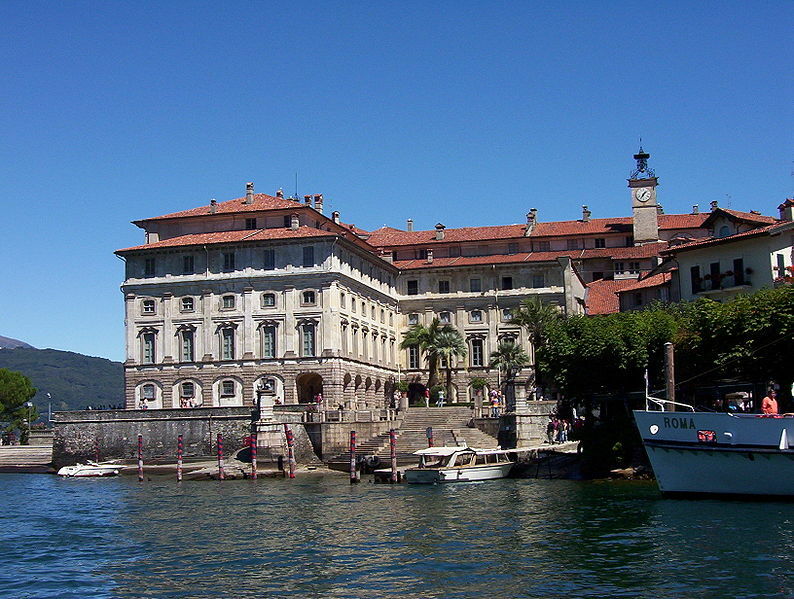 The ferry from Stresa to Isola Bella leaves frequently, roughly every half hour in summer (www.navigazionelaghi.it). 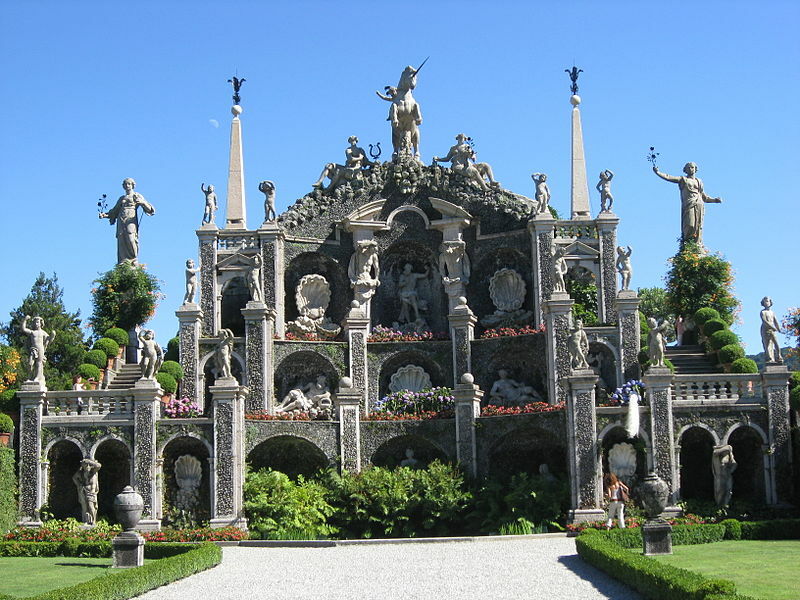 The ride is short: Isola Bella is just 5 min. from Stresa in one direction, and 5 min. from Isola Superiore in the other. One-way ferry tickets from Stresa to Isola Bella cost €3.50 (from Isola Superiore it's €2; from Isola Madre it's €3.80).